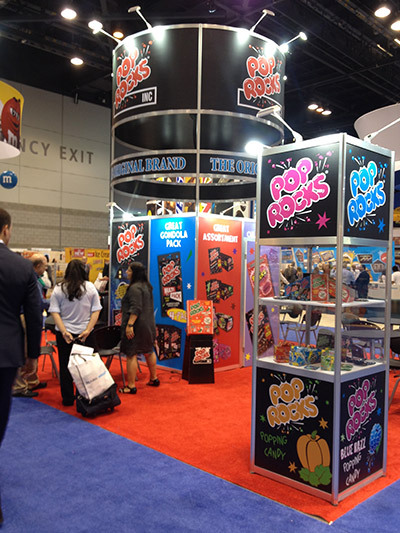 From May 22 to 24, Pop Rocks Inc, subsidiary of Zeta Espacial, will be present at the most important confectionery show of America, The Sweets & Snacks Expo. 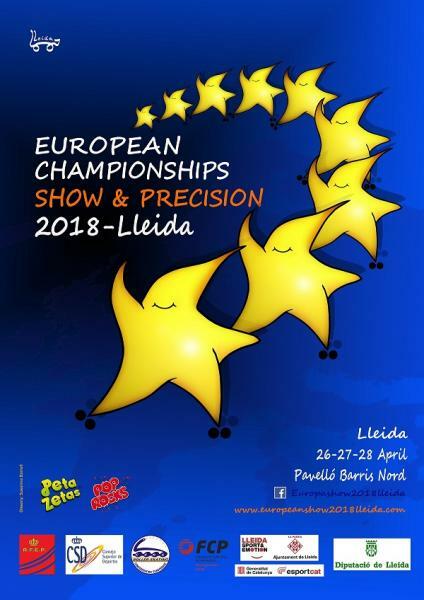 Last April 26-28, Pop Rocks and Peta Zetas collaborated with the Roller Skating Show & Precision European Championship, an event with participation of the best European skating groups. 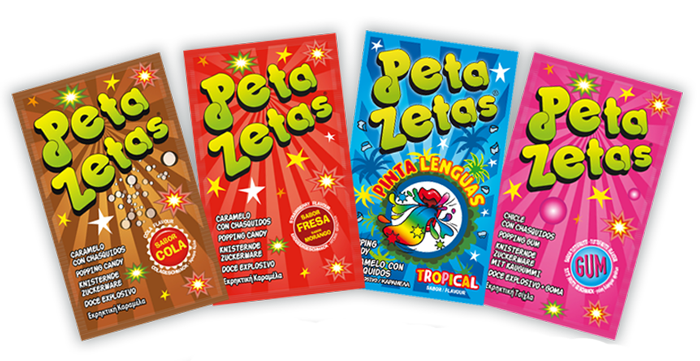 Since Zeta Espacial S.A. launched the first product in 1979, the company has always believed in quality, innovation, effort and teamwork as day-to-day goals. 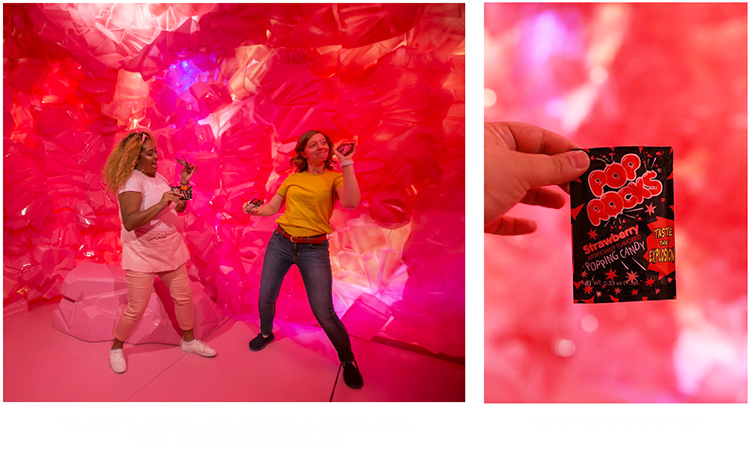 Last September, the Museum of Ice Cream in USA was inaugurated with exceptional success. 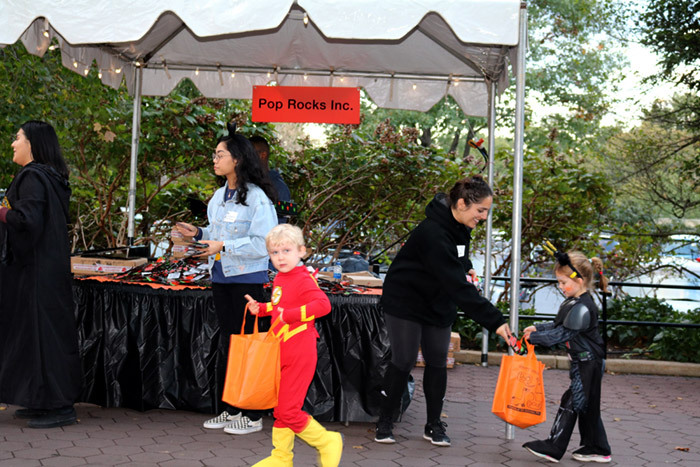 Pop Rocks, Zetas Espacial’s international brand of popping candy has teamed up with them to offer a fun experience to all visitors. 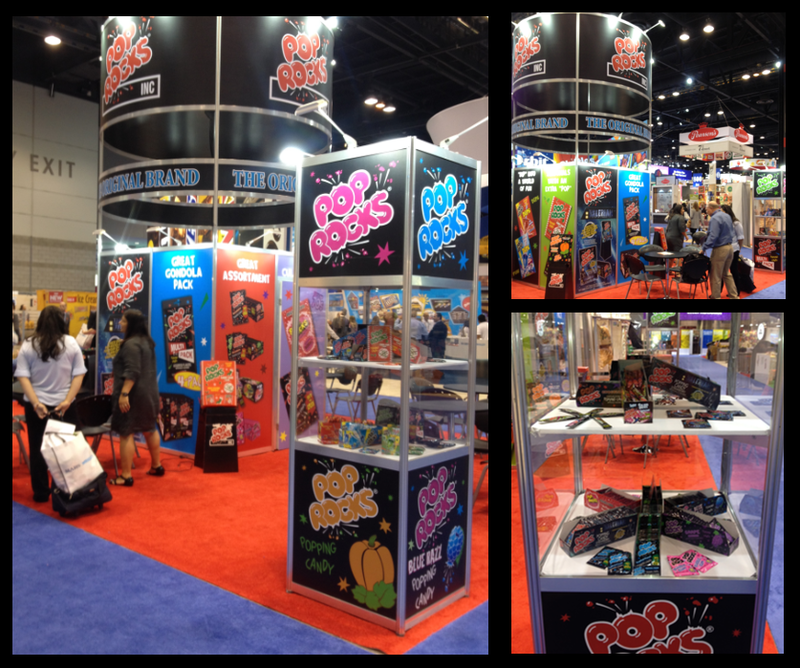 Last Sunday, CPA Olot, sponsored by our international brand Pop Rocks, participated in the Roller Games World Championships in China. Their show captivated the audience and won the Gold Medal in the Show Team category. 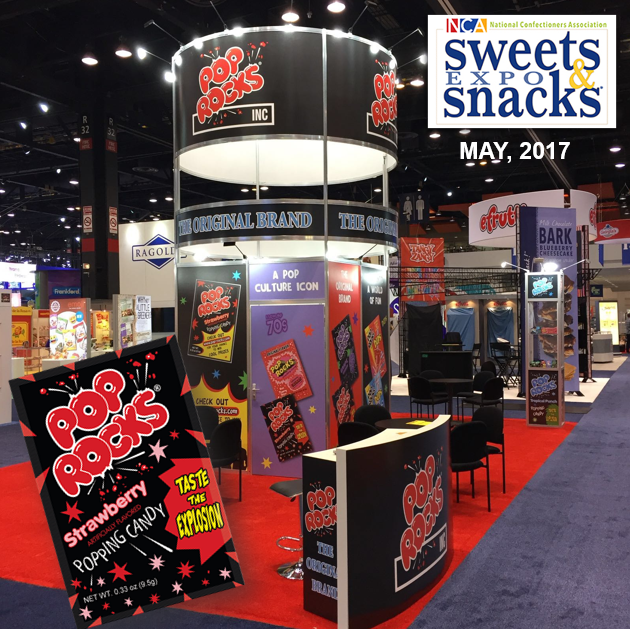 From May 23 to 25, Zeta Espacial S.A. will attend the Sweets & Snacks Expo, which will be held at the McCormick Place in Chicago, United States. 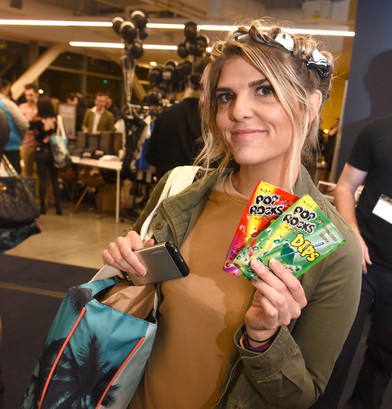 Mashup-Los Angeles, presented by Fullscreen, took place last February 16th with more than 125 celebrities and leading social media influencers who interacted with the America´s hottest brands. 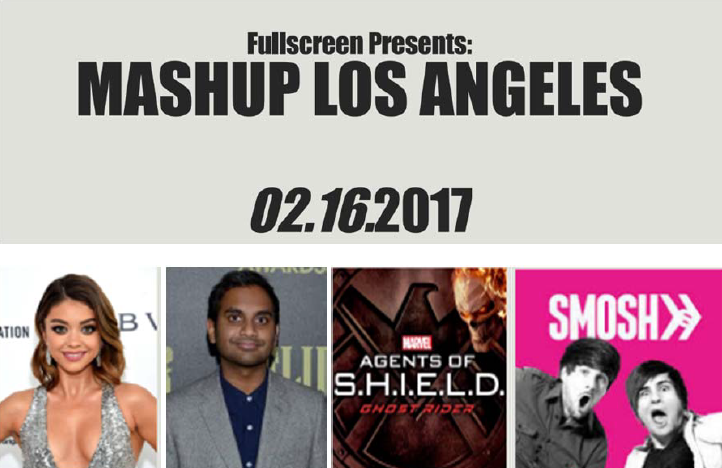 This February 16th, FullScreen is celebrating the MASHUP-LOS ANGELES, an event where the most popular social media influencers in Los Angeles will meet the hottest brands in the American market.